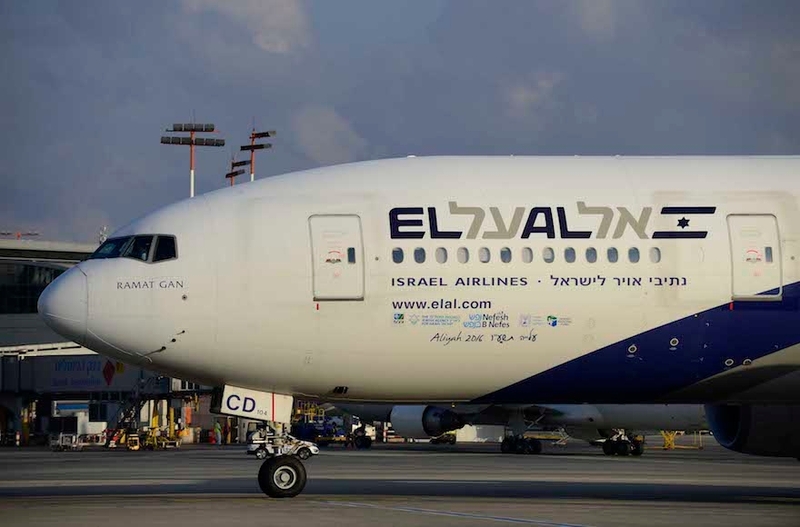 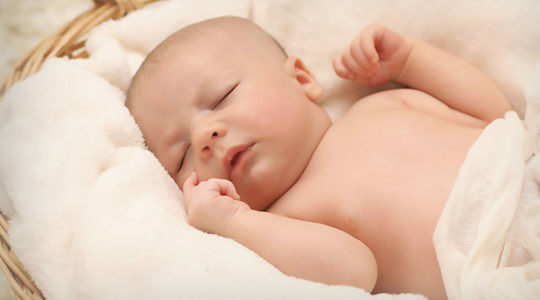 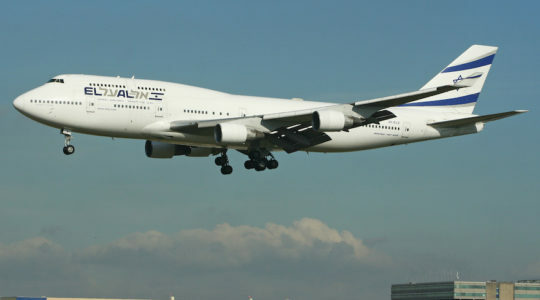 The directive comes after an El Al flight attendant and a 10-year-old boy who contracted the measles virus on flights to Israel were hospitalized with complications and fell into comas. 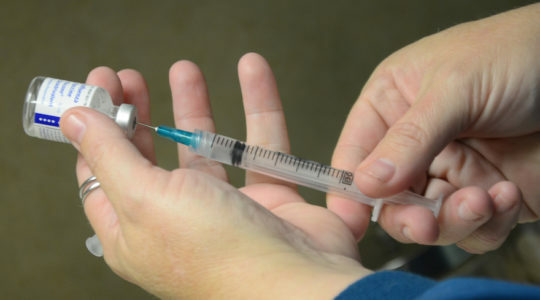 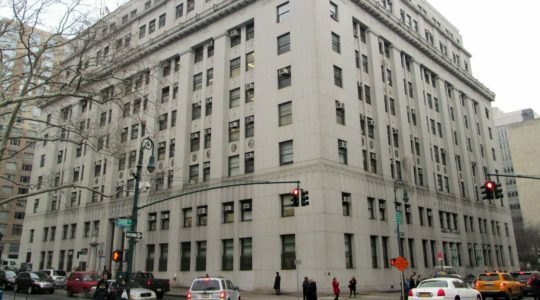 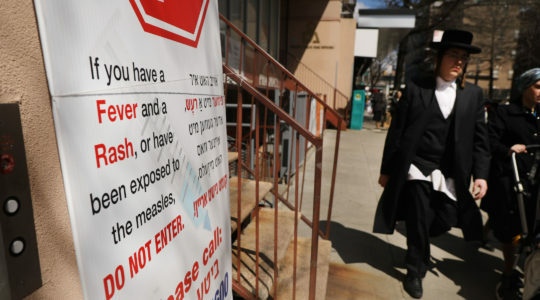 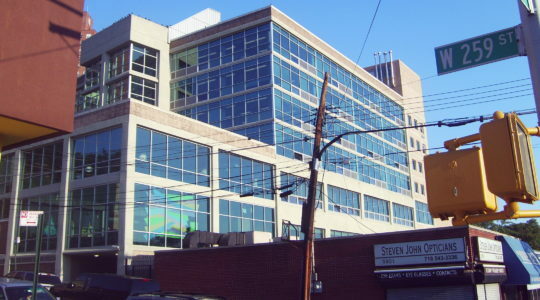 New York City’s SAR Academy announced the policy amid a measles outbreak in the U.S. linked to the Orthodox Jewish community. 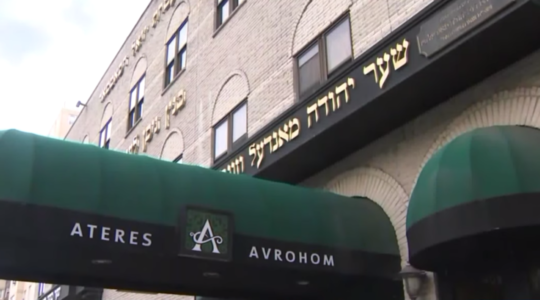 The majority of 555 cases recorded this year are centered in New York City and its large haredi Orthodox community.